We don’t get paid unless we save you money. 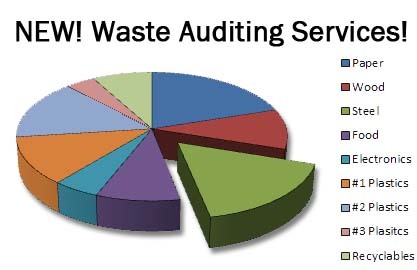 At Integrated Waste Analysts, this is how confident we are in providing affordable, highly efficient solid waste and recycling management programs to businesses throughout the United States. How do we do it? 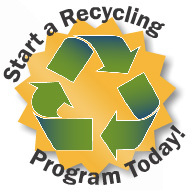 Our waste disposal and recycling experts will conduct a thorough analysis and evaluation of your current program then create a more efficient, cost-effective plan for you or your organization. Instead of dealing with multiple vendors, you can consolidate your processes with one waste and recycling professional who will efficiently manage your program for you. When you work with Integrated Waste Analysts, you’ll immediately benefit from our national network of industry relationships, our in-depth knowledge of waste and recycling resources, and our commitment to hands-on customer service. Simple. Straightforward. And guaranteed to save you money.